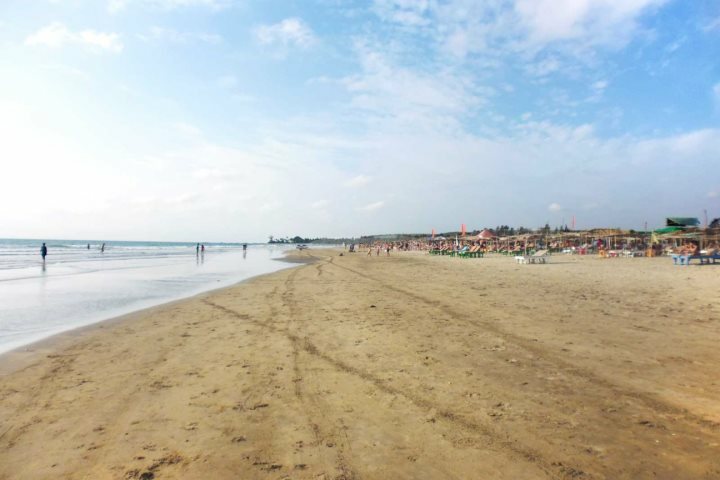 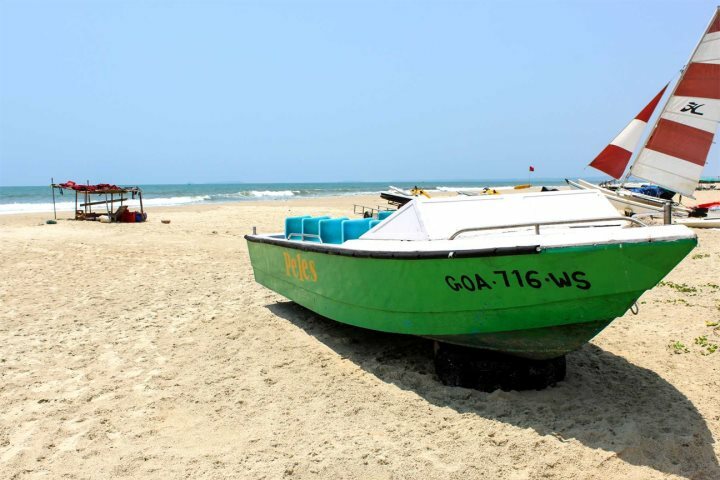 The beaches of Goa are one of the key components of a holiday to the state. 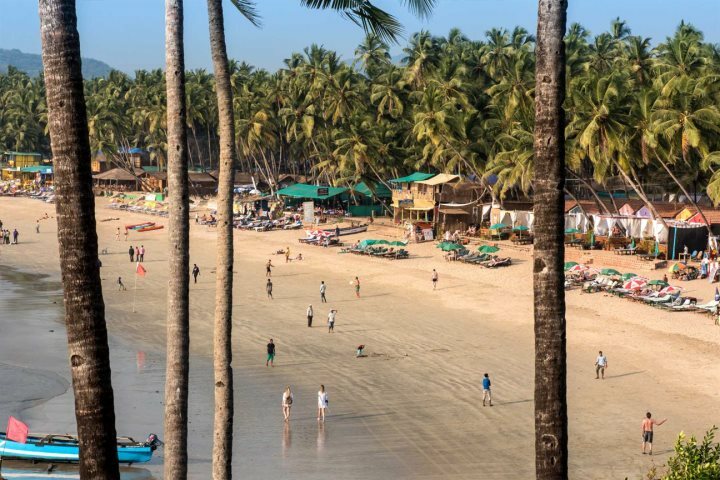 Once the sun is shining across Goa, there's no better place to flock to than the stunning coastline and one or more of the glorious beaches that this Indian destination is so famous for. 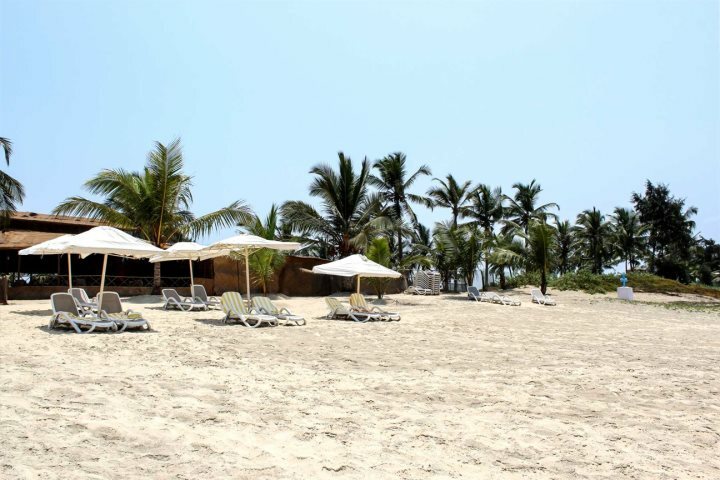 Whichever resort you choose to stay in, you're likely to find yourself just footsteps from one of Goa's most famous and rewarding beaches, as well as a great range of eateries, bars and entertainment options. 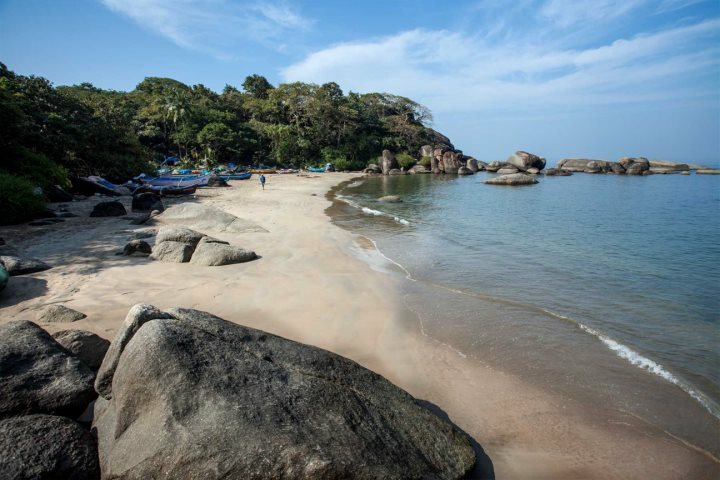 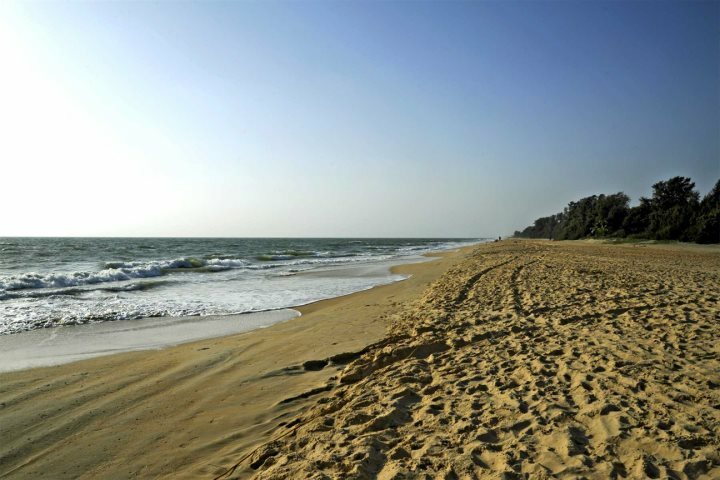 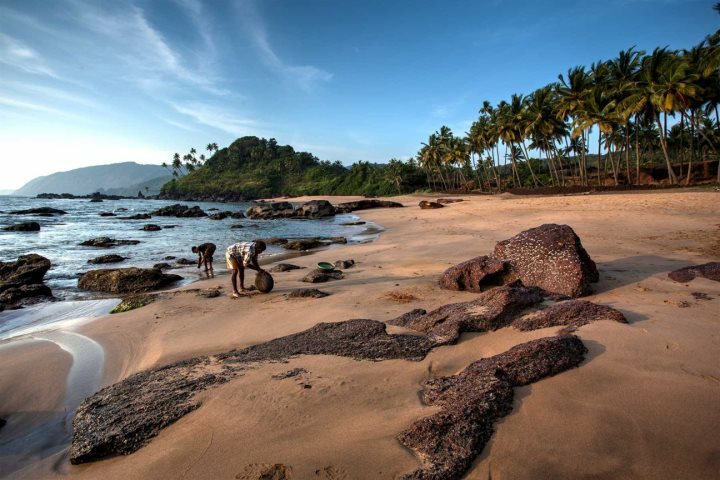 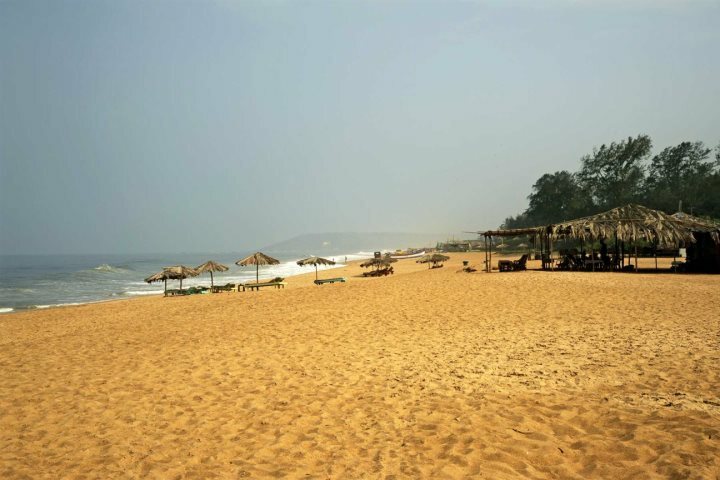 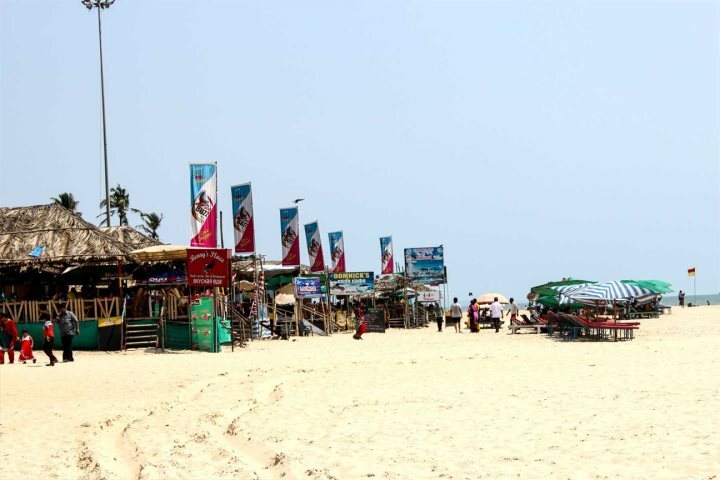 To get you excited about what Goa's coastline has to offer, we've put together a little collection of photos from the state's coastline, showcasing some of the finest beaches which await those embarking on a Goa holiday. 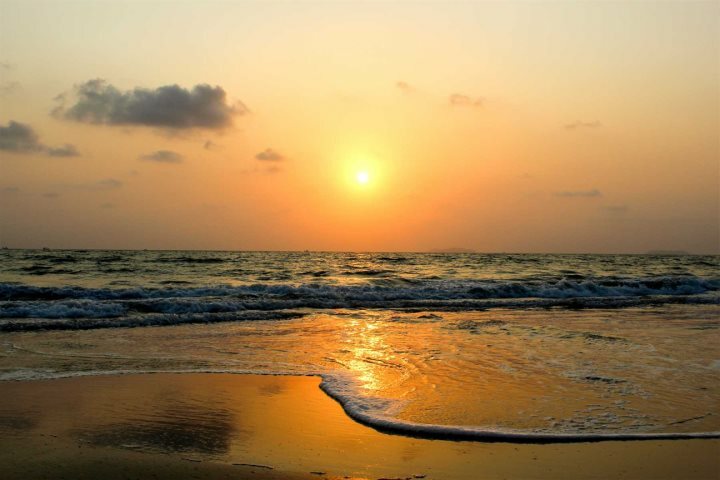 Discover some of the other rewards and benefits of a holiday to Goa by checking out our Holiday Ideas page.